Being the Paranormal Host and in house Psychic Reader along with running Chicago Paranormal Nights that includes a séance at the end of the night that and the goal is to have those participating to become the Medium, so to have personal experiences with the Spirit World at this Chicago area paranormal location. 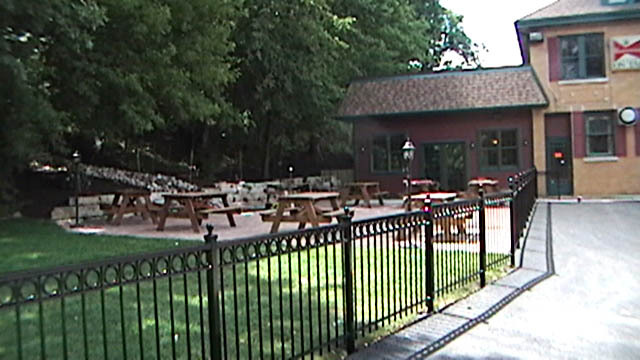 It is at the location in Willow Springs, IL that is now called ‘The Irish Legend’. In the 1920’s it was a Speakeasy and Brothel and believed to been built with Mob money. It was called 'Oh Henry's Roadhouse' back then and is right across the street of what is now the Willowbrook Ballroom originally built in 1921, the ballroom was called the Oh Henry Ballroom and is home to the Resurrection Mary haunts stories today. The roadhouse was not your typical brothel as Willow Springs had many during probation era and some locations in the area were still providing Ladies of personal pleasure in to the 1980’s. 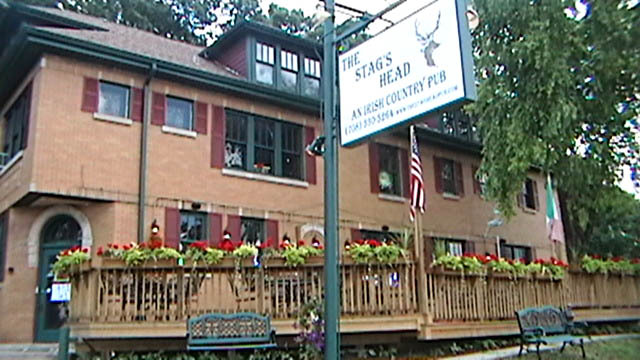 This building that now hosts ‘The Irish Legend’, and had a special type of brothel and speakeasy, it is discussed during the Chicago Paranormal Nights and the nights for the History / Supernatural hour tour, that will start in November and I will be hosting these tours on the second and fourth Tuesday of every month. One of things I inform those participating in the Chicago Paranormal Nights and will with the upcoming History / Supernatural tour, is that there never was a ‘Little Child Spirit’ that when alive, had his own room in the brothel. I was even surprised that a Chicago paranormal author and tour operator, included the information of the little child spirit in their recent paranormal book, as the author knew about the creation of the little child spirit story and when it came about. The Spirits of this building decide who stays and who leaves by who makes them happy! That is the feelings other Spirit Feelers and I have. I have seen over the years owners come and go. There has been a couple individuals become owners of the location in past and then embellish the stories of the spirits of the location, that does not make the Spirits here happy. In one case it even seemed like one of the owners allowed a paranormal group to maybe embellish the stories of the type of spirit EVP findings found at the building (as one individual told me after hearing them, the EVP’s sound seemed to be created). So the Spirits have their way at the location and decide who stays. An Irish Natural Witch came into the building a few years back when one of those owners was telling far-fetched stories about the spirits of the location. I personally know this Irish Natural Witch and she felt and knew the spirits where not happy, so at that moment she placed a spell on the location, to protect the building and the spirits within and those spirits who travel through, from any other owners who embellish the stories of the Spirits of the building and the land. The owner at the time only lasted about 6 months after her visit. The owner following him even embellished more about the Spirit and Supernatural happening and he did not even seem to get off the ground to establishing his operation. It is interesting that an Irish Natural Witch came to the rescue of the spirits back then and today stands here an Irish Pub and Restaurant. What happened was the owner started pushing a story of a little boy whose spirit was part of the building, the owner claimed a little girl spirit from the Ashbary Coffee House, a mile away, would travel from the coffee house to play with the little boy spirit at this building. There was never a little boy spirit that lived at this building, as it was a brothel and speakeasy in the 1920’s. The location appeared in the book ‘Voices from The Chicago Graves’ around 2004, I was included in the write-up of the location and never before then or in the book was there a mention of a little boy spirit. Then came the paranormal book ‘Encyclopedia of Haunted Places,’ in 2005 and that book talked about the location and I was included in it and it also carried the story of the Ashbary Coffee House and the spirits of a family that remained at that location from years past. Again no mention in that book about a little boy spirit at the location. Being the paranormal host at that time at the building in 2005, I gave the owner at that time a copy of the book Encyclopedia of Haunted Places, that is the book that wrote about both locations, the building he owned and the hauntings at the Ashbary Coffee House about a mile way. Once the owner read about the coffee house, next thing I knew he started telling the story of the little boy spirit and I pulled out of the location, as I or no other Spirit Feeler before me or past owners, ever mentioned any type of little child spirit that was part of the location. It is said the owner became obsessed with telling the story and eventually believing it, the more he told of it, it seems to me the less the public believed him as they knew the past history of the spirit activities and that the location was a speakeasy and brothel in the past, not a child’s playground. Nor were the spirits of the location happy (as felt by the Irish Natural Witch), within about six months he closed the operation. 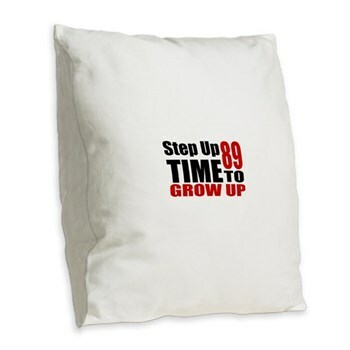 The owner that followed him pushed the same little boy spirit story and more outrageous stories. He did not last long at all, as he ran the business to ground, as someone said on a recent public access cable TV show in the Chicago land area, nor did it seem people where showing up for his outrageous self-proclaimed paranormal activities stories, as twice I walked in the place and no customers were there. I did not even bother getting involved in working with him at the location, as I knew the spirits would not be happy. That owner even tried to run a ghost tour there after the electric was shut off by the electric company, the Willow Springs Police came knocking on the establishment’s door the night of the ghost tour because the owner was not allowed to run a business without electricity in the building. The establishment never re-opened. Another victory for the Spirits of the location and protection from those who do not believe. Today The Irish Legend stands proud; it has been cleaned up and expanded. The owner and management respect the fact that they are not the only ones who own the building. They respect the fact spirits of the past, the spirits of the land call it home, and it is open to those spirits that decide to visit. The History / Supernatural hour tour nights is The Irish Legend owners way of telling the history of the spiritual land before and building sat there (I have done much research on that), and also the history and paranormal history of the past. In addition, to clear up some of the stories brought upon by others of the past and recent, as mentioned earlier about the recent Chicago paranormal book. The Chicago Paranormal Nights at the location are ones that are open to the public by reservations or Private Paranormal Nights for groups of friends to hold their own night at the location with me as their Paranormal Host. The paranormal investigation group Prairie State Paranormal assists me and those participating. Every Chicago Paranormal Night either public or private ends with a séance in an attempt to have individuals experience the Spirit World. All Saturdays are filled until the end of 2010. Now accepting reservations for 2011 and an Over Night at The Irish Legend is set for January 29th 2011 and limited to the amount of people who can participate. 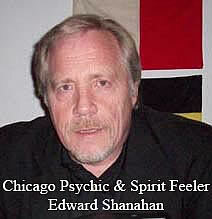 Edward Shanahan is a Psychic Reader, does Conscious Channeling and has been called a Spiritual Observer. He has been written about in four paranormal books. Sunday nights he co-hosts the Internet radio show 'The Unexplained World'. 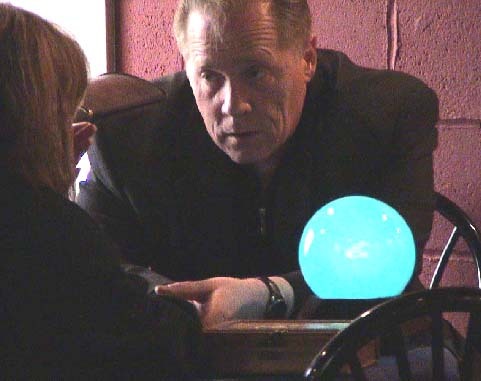 He does Psychic Reading and Séance Parties in the Chicago land area and also is involved in group tours of paranormallocations. way of the One on One Psychometry. Saturday October 23rd - 8:30 pm to ? 'Voices from The Chicago Graves' and 'Encyclopedia of Haunted Places'. limited number of individuals at the building that is said to once belong to Al Capone. Also Paranormal Tools like Night Vision Goggles, EMF meter and more will be provided by Edward Shanahan for those attending can use. away, will decide who joins in at the table. has passed away (a watch, reading glasses, rings etc..
that starts at 8:30 pm. This is limited to the amount of People participating. All must reserve in advance. request the newsletter from Edward Shanahan. we are able to fill your reservation with another individual(s). e-mail Edward Shanahan here, to get mailing address. .
with Ed Shanahan on Aug. 1st 2010 found out,..
with the word - Request - in the subject line. e-mail Edward Shanahan and request Newsletter. bring the family. Also if you would like a private reading, . make arrangements in advance with Ed Shanahan (e-mail . address above) and it may be arranged. A private tour of .